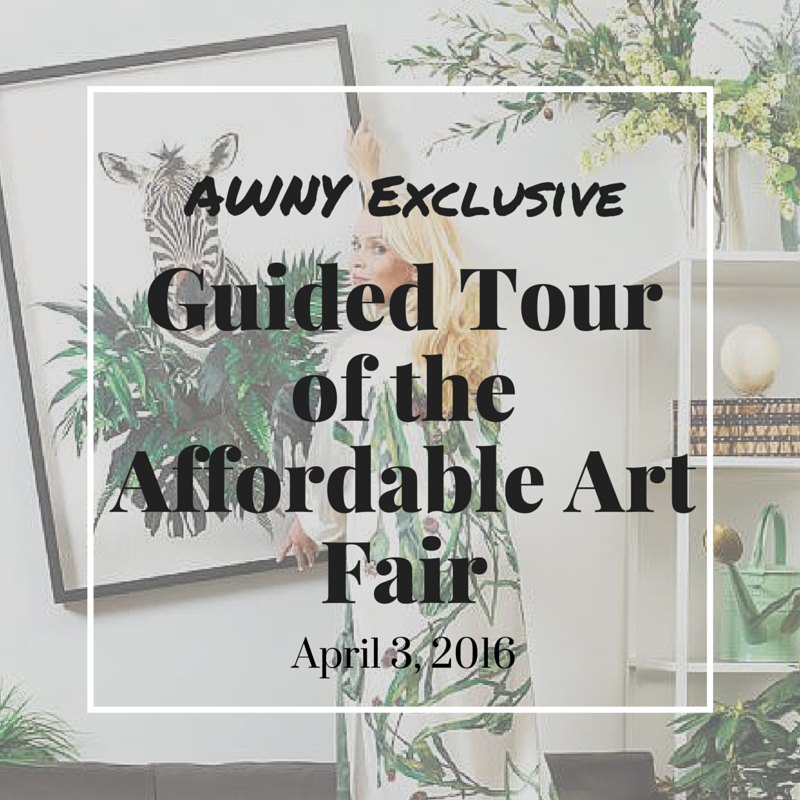 Join us on April 3, for an exclusive Director-led guided tour of the Affordable Art Fair, and complimentary drink. 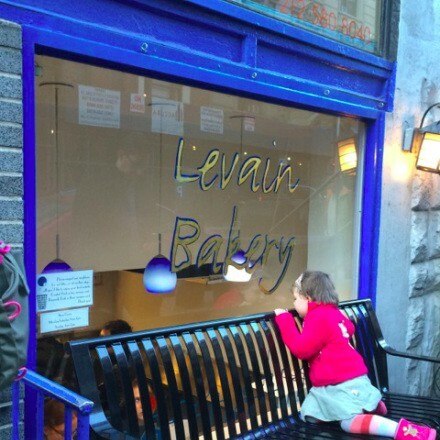 AWNY committee member Kim Broughton, gives us an introduction to the Upper West Side. Mother Nature is close by, and so are plenty of shops and restaurants. Plus, it's stroller friendly! 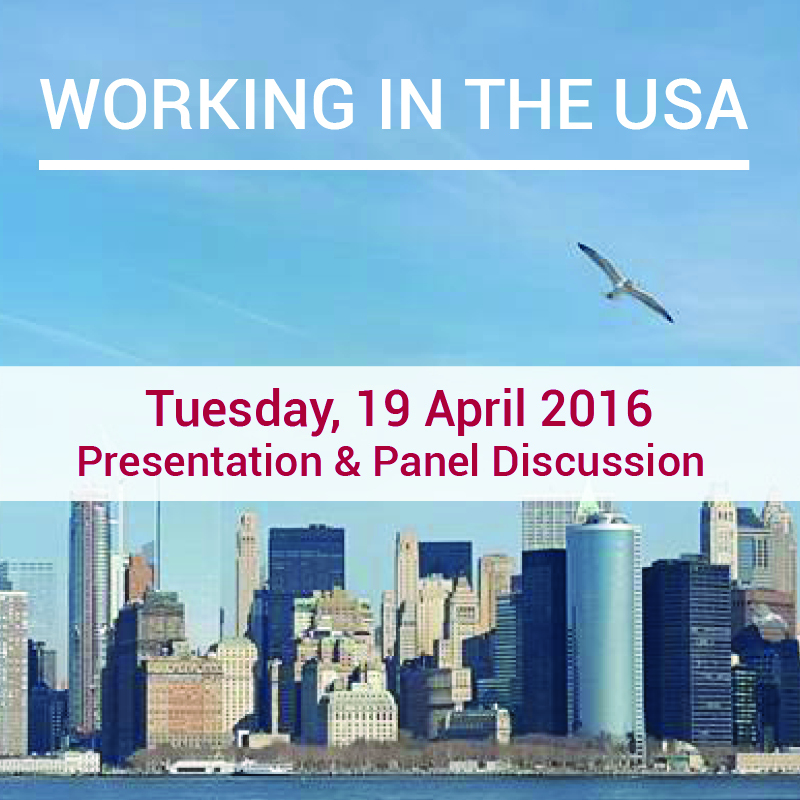 An essential event for anyone new to NYC and looking for a job in this ferocious concrete jungle. Tips, best practices, and more. Tell your friends! Got friends and family coming to visit this Spring? 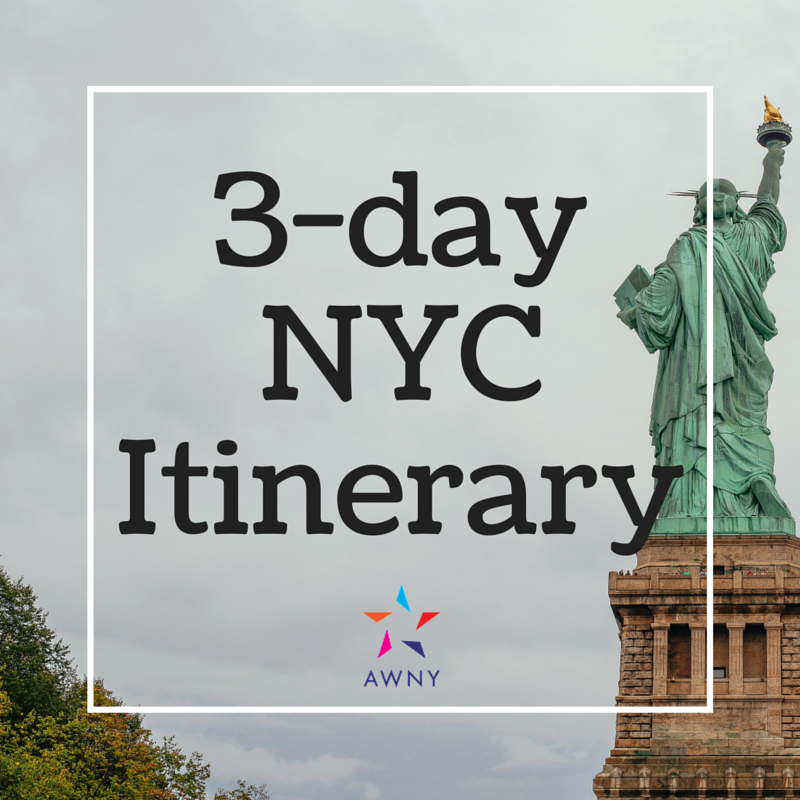 You have scored with this tried and true 3-day NYC itinerary, crafted and perfected by AWNY Committee Member Peta Arthurson. 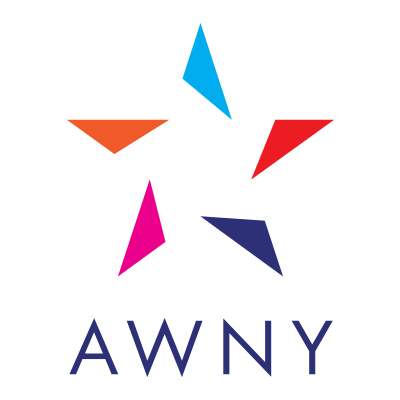 Do you want to get more involved with the AWNY community, make friends, have fun, and give back? 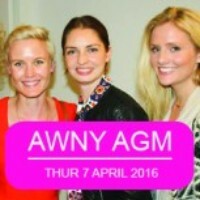 Join us on April 7 to take part. 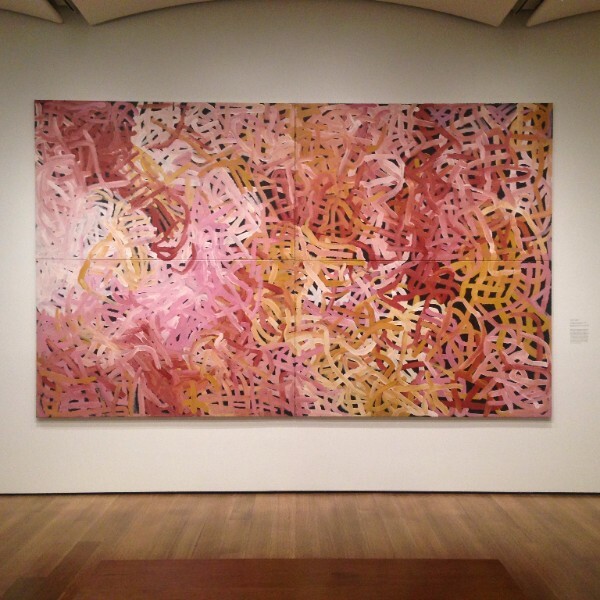 The biggest exhibition of contemporary Australian Indigenous art in 25 years is on display in Boston this summer. Great excuse for a road trip!